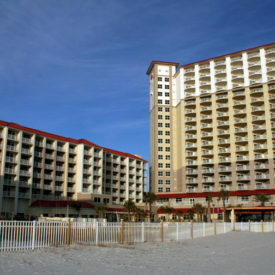 The Dunes of Crystal Beach is a five-story, 79,000 SF condominium located on 255 feet of beach in beautiful Destin, FL. Centrally located in Destin, the condominium combines an uncrowded private beach with just the right amenities for the perfect beach vacation. 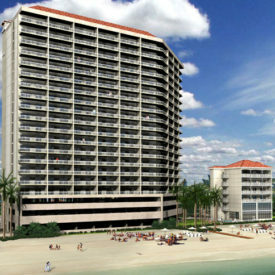 The Dunes consist of 20 luxury residential units; each with over 3,500 SF of living space with media rooms. 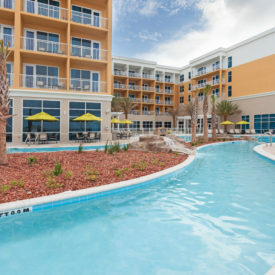 The facility offers its visitors a Gulf-side pool and hot-tub, fitness center, gas BBQ grills, and covered garage parking. 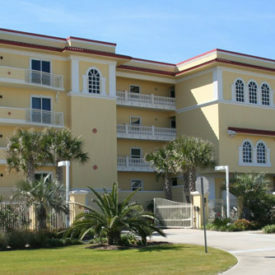 Oversized balconies and spacious floor plans make the Dunes of Crystal Beach a popular vacation spot.